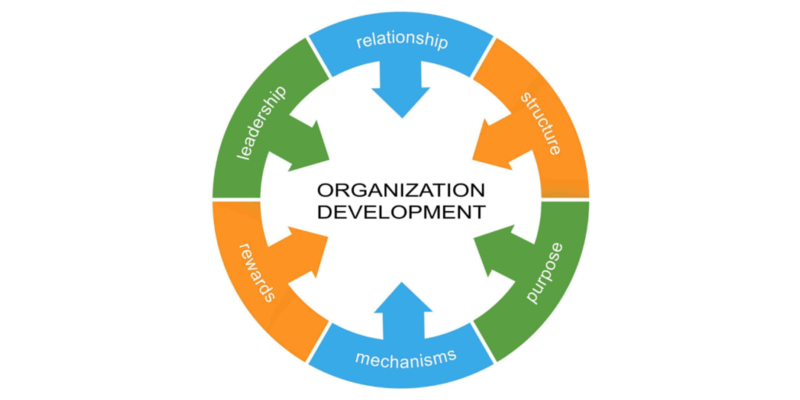 An organisational structure defines how activities such as task allocation, coordination and supervision are directed toward the achievement of organisational aims. (NATIONAL PARLIAMENT). 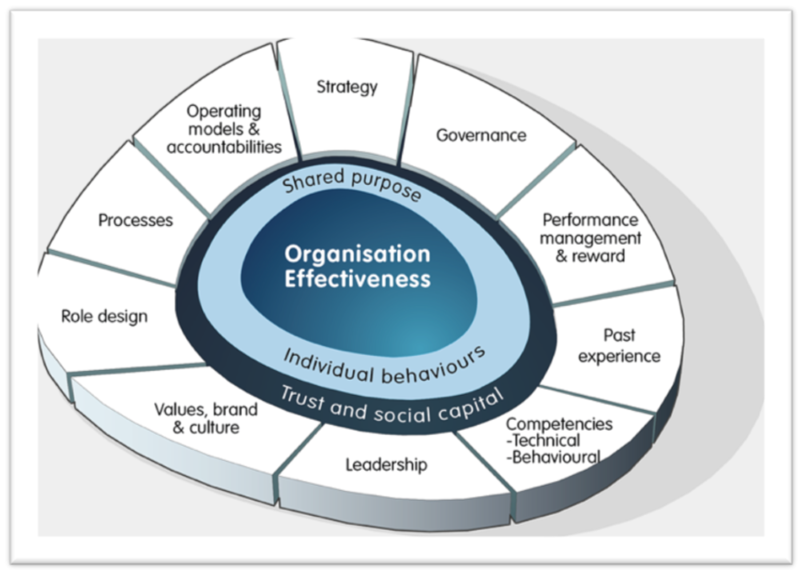 Operational Excellence is the execution of the business strategy more consistently and reliably than the competition. A business model describes the rationale of how an organisation creates, delivers, and captures value, in economic, social, cultural or other contexts. 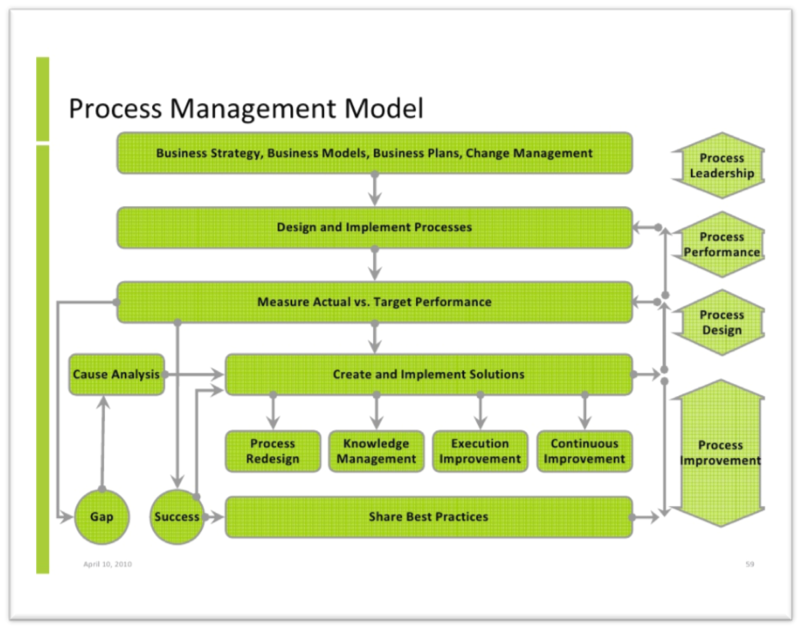 Quality management is the act of overseeing all activities and tasks needed to maintain a desired level of excellence. This includes the determination of a quality policy, creating and implementing quality planning and assurance, and quality control and quality improvement.